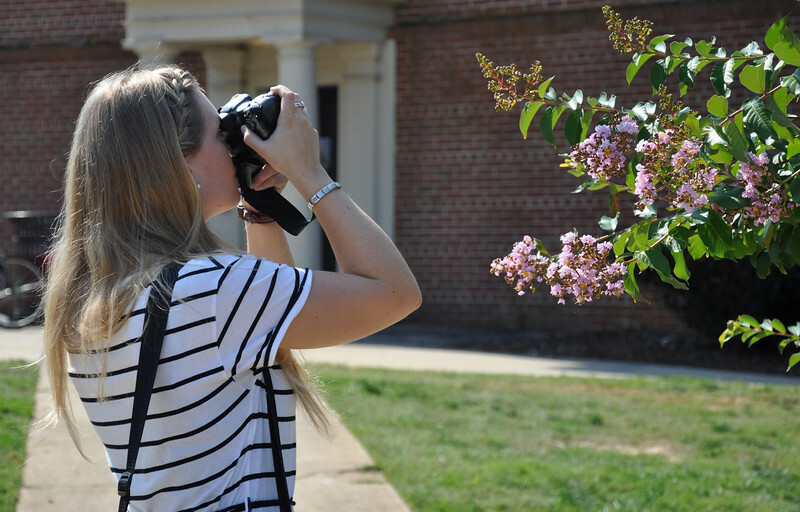 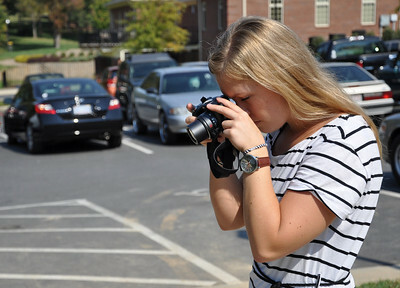 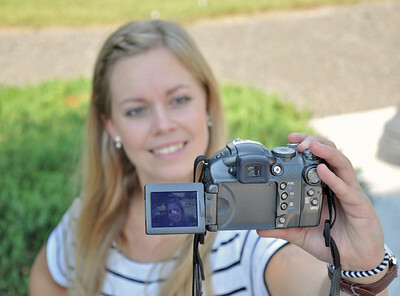 Exchange student Karin Mattgard practices photography for her communications class. 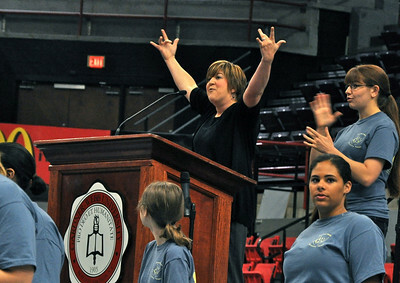 GWU's Joyful Hands teach the DAWG Days crowd the sign for "What's up?" 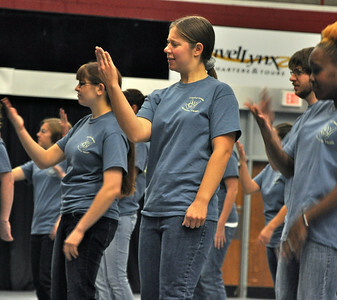 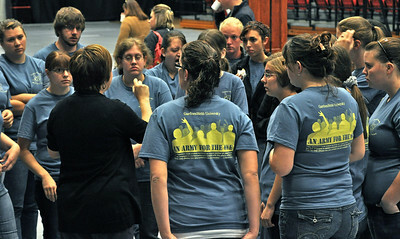 GWU's Joyful Hands perform at the DAWG Day.